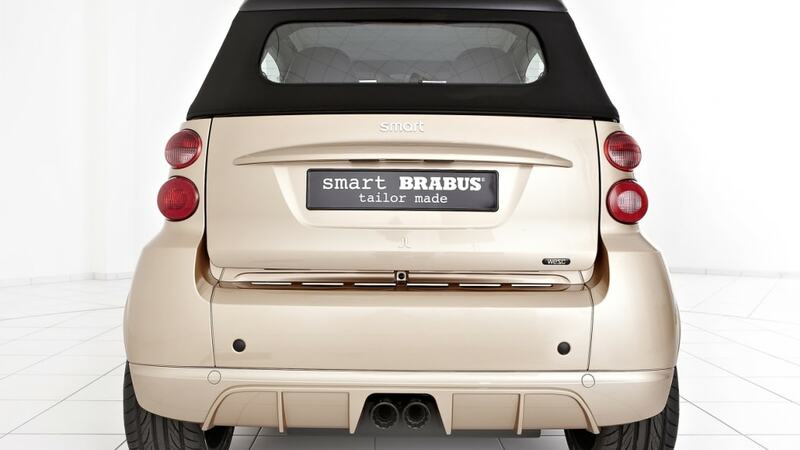 Smart has teamed with Swedish clothing firm WeSC to create the special edition Smart Brabus tailor (yes, another one), and it's scheduled to be revealed at the 2011 Frankfurt Motor Show. It's powered by a 101-horsepower turbocharged gasoline engine and features a matte and high-gloss golden exterior from Brabus. The tailor-made Fortwo gets jet black alloys and a body kit. 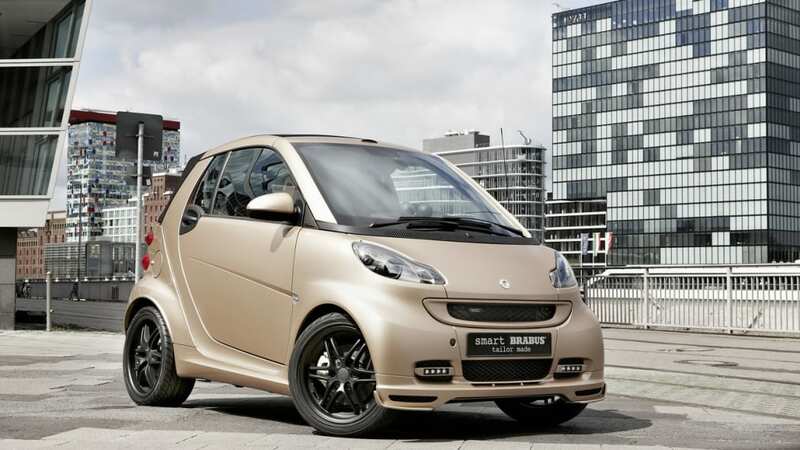 Inside, the Smart Brabus by WeSC gets standard air conditioning, leather seats and a leather steering wheel. 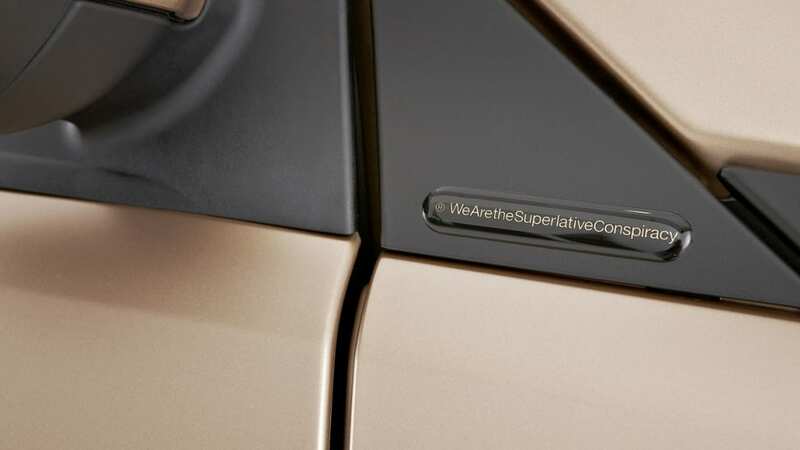 WeSC has even designed special headphones that give a "nod to the car's look, as can be seen in the perforated black ear pads and high-gloss golden highlights," according to Smart. 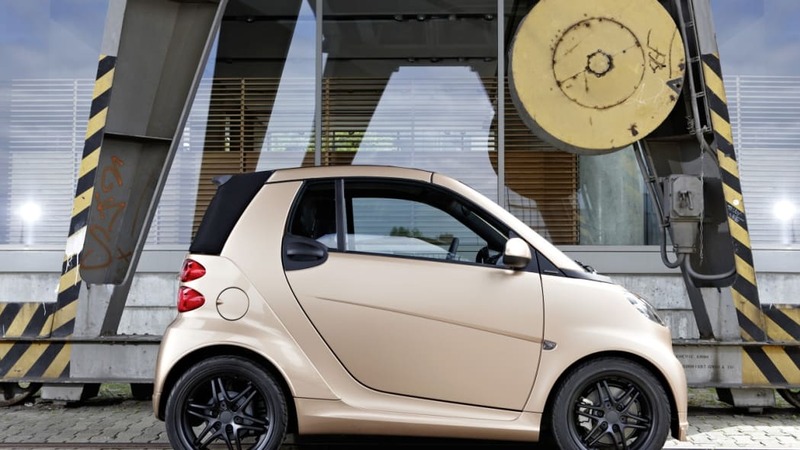 The special edition Fortwo and WeSC-designed headphones will be available starting in spring of 2012, but Brabus is taking advanced orders for the car and its questionable aesthetics right about... now, though we don't have any delusions that it will be available in the States. smart and the street fashion brand WeSC have joined forces in a partnership and will be presenting what are quite literally the golden results of their work from 13 September at the International Motor Show in Frankfurt: the " smart BRABUS tailor made by WeSC" and the "headphones for the smart by WeSC"
WeSC have selected classic elements with elegant colour contrasting from the countless individualisation options in the smart BRABUS tailor-made range: the smart fortwo cabrio is painted in gold shades all over, partly matt, partly high-gloss, and all the colours have been created for the Swedish label by the car tuner BRABUS. 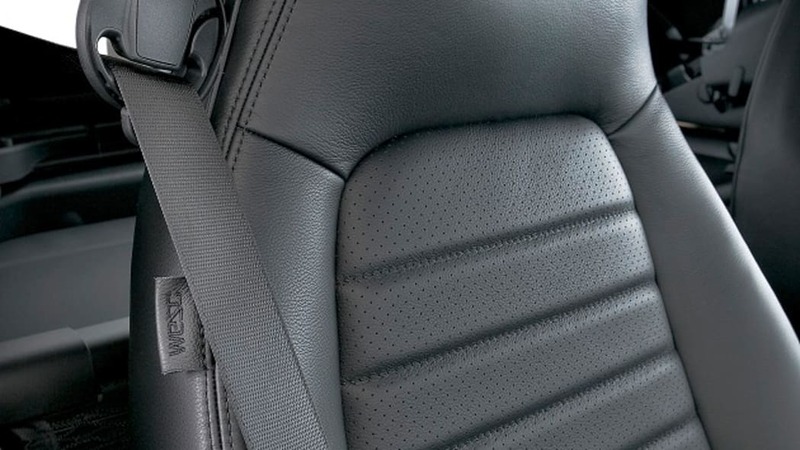 The jet black wheels and the leather seats with crossways quilting bear the unmistakeable signature of the streetstyle experts. 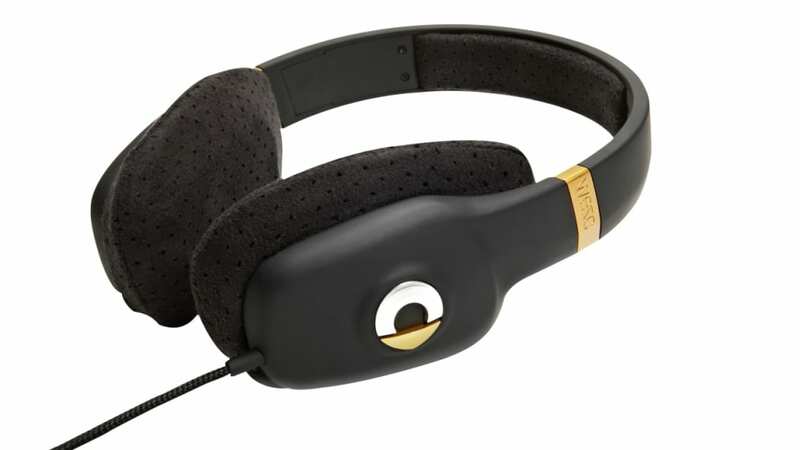 Meanwhile smart took care of the design of the 32-ohm headphones from WeSC, giving a nod to the car's look, as can be seen in the perforated black ear pads and high-gloss golden highlights. The headphones will be available from spring 2012 via http://shop.wesc.com/ and in WeSC shops and Concept Stores all over the world. The golden city runabout will also be seen on the streets then, and advance orders can be placed via BRABUS with immediate effect. 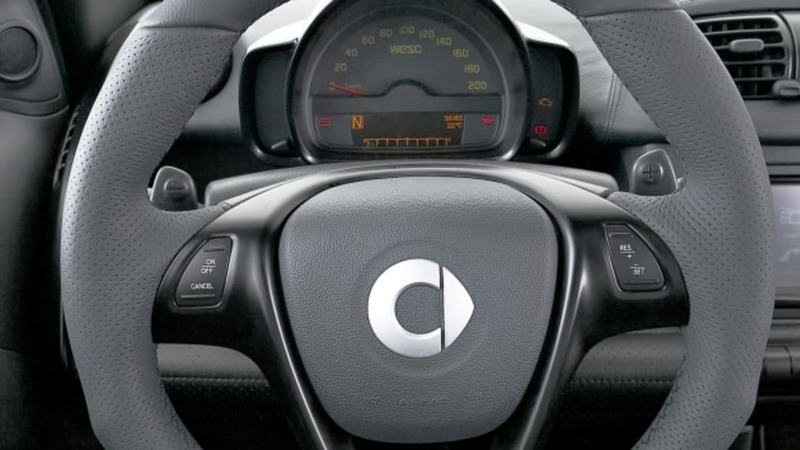 The equipment of the "smart BRABUS tailor made by WeSC" includes air conditioning, the leather BRABUS sports steering wheel with steering wheel gearshift, the 75 kW engine with turbocharging and lots of other features. The gold-plated horse-head knob, which adorns the shift lever of the WeSC original, is a one-off and not for order.